It matters who you hire. Helping everyone find their place in the world. 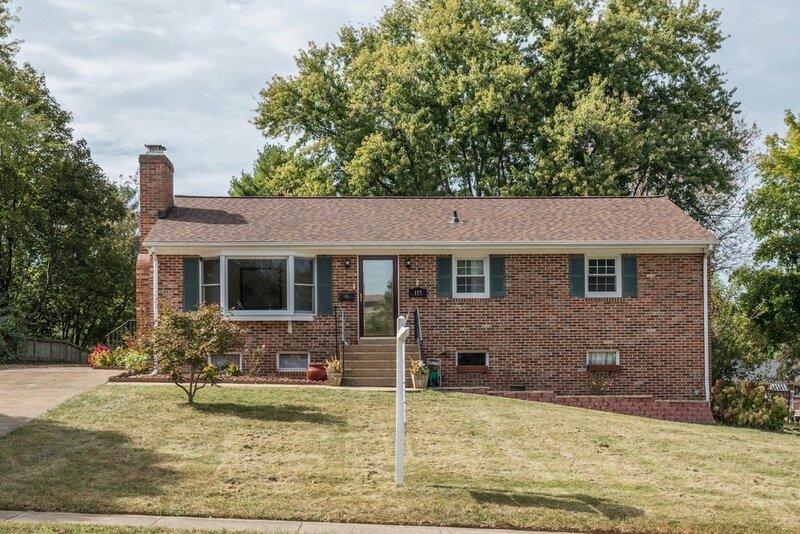 Spacious colonial beautifully updated. Remodeled & open gourmet kitchen. Hardwoods throughout, master suite, 3 bedrooms, large bonus room, den/study & expansive walk-out basement with full bath & opportunity to expand. Sited on nearly .70 acres, this property backs to woods and features ideal spaces for outdoor living, wrap-around porch, enclosed sun room, rear deck & three car garage. Better than new, so many upgrades, nothing left to do except move in. Gourmet kitchen, with professional grade appliances, butlers pantry and spacious dining room. Built-in cabinetry, coffered ceilings, California closets, Plantation shutters, custom bar and wine wall, surround sound. Exterior lighting, outdoor kitchen with gas and charcoal grill. Less than 1.1 miles to West Falls Church Metro. 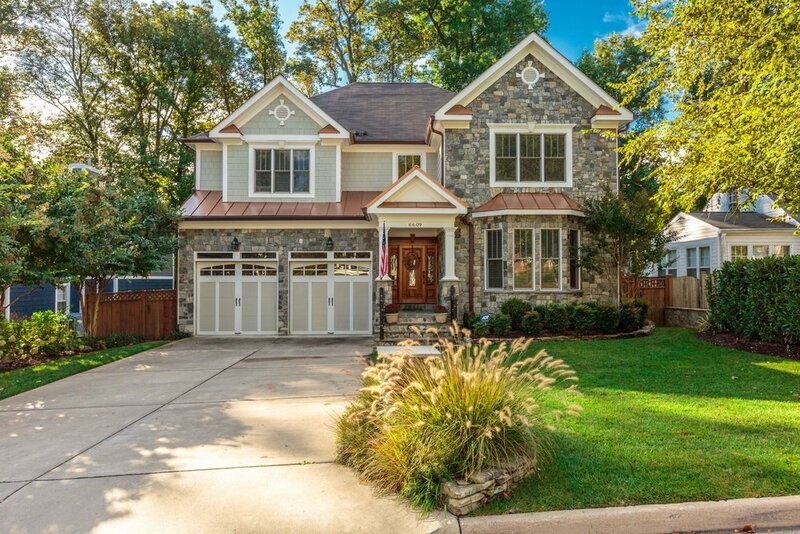 A gorgeous custom home in the heart of McLean! Sited on a level .41 acre lot. 3 car garage with approx. 518 sq ft guest suite above. 5 Bedrooms, 6.3 Bathrooms, fully finished basement with exercise room, full wet bar, storage and more. Extensive, top quality upgrades and built-ins throughout. Across from the Alden Theatre and McLean Library. Live a car-free lifestyle in McLean! Langley HS Pyramid. A thoughtful renovation pairs sophisticated design with wonderful functionality within this contemporary home. From the gourmet kitchen with professional grade appliances to the generous dining room this home is perfect for family gatherings or entertaining friends. This home is located in a cul-de-sac, minutes to Chain Bridge, providing easy access to DC and Bethesda. Your private oasis awaits on a perfectly sited .40 acre lot. Fresh, light, bright, delightful, just painted. Fabulous renovated kitchen with SS appliances, granite. Expansive deck with custom designed screened porch opening from Kit & DR, offers idyllic open sky views. Master Bedroom w/en-suite with cozy sitting room and fireplace. Secondary bedroom with renovated bathroom. 5 Bedroom, 4 Full Bath detached home in lovely Prospect Hills Neighborhood. Large addition is complete with spacious master bathroom, bedroom, walk-in closet and light-filled sun room. Freshly painted with hardwoods throughout main level and new carpet in basement. Close to Historic Downtown Leesburg and the W & OD Trail. A true Arlington jewel located just 0.5 of a mile from Courthouse Metro. Fully renovated and expanded home with top quality workmanship and energy efficiency throughout. Sited on a quiet street this property features a contemporary open layout, beautifully landscaped private backyard, large detached studio, and so much more. The perfect place for entertaining or just getting away from it all. Luxury building offering the best in city living, with 5 star service. Sun drenched 11th floor unit, hardwood floors, gourmet kitchen with professional grade Viking appliances, study/office nook, separate laundry room with built-ins. Restaurants, shopping, and bike trails are all at your door when you live at Lionsgate. Charming Modern Farmhouse on private cul-de-sac location in Chesterbrook Woods. You will fall in love with this floor plan, perfect for intimate family gatherings or entertaining a large group. 5BR up, 3-car gar. Open floor plan with designer finishes-rustic hardwoods, quartz countertops, designer lights, custom tile & cabinetry, trim & built-ins. Renovated & Renewed. 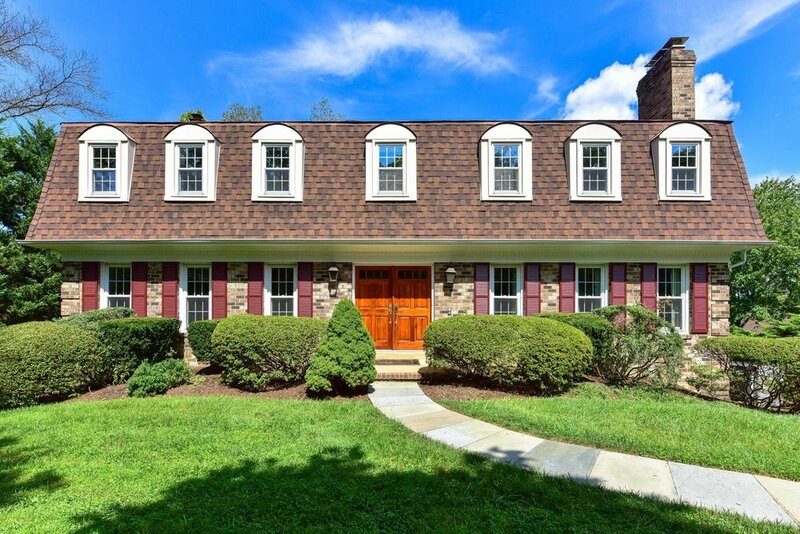 This stunning colonial has a renovated kitchen, renovated master suite w/2 new closets, renovated master bath, newer roof, newer w/d, recessed lighting, expanded patio, newer landscaping and the list goes on and on. Lovely open floor plan, tons of natural light, allowing you to live and entertain in style. Fully fenced backyard. Close to Metro, shops & restaurants. The curb appeal of this lovely Amberly model, in sought-after Fair Oaks Estates, is undeniable. Situated in the heart of the neighborhood, this home sits on a professionally landscaped and perfectly manicured lot with mature trees and a spacious deck-perfect for relaxing or entertaining. Perfectly sited on .45acre lot with finely manicured landscaping, this home offers luxury, convenience and superior design for the most discerning buyer. The interior design and amenities of this residence are exceptional. 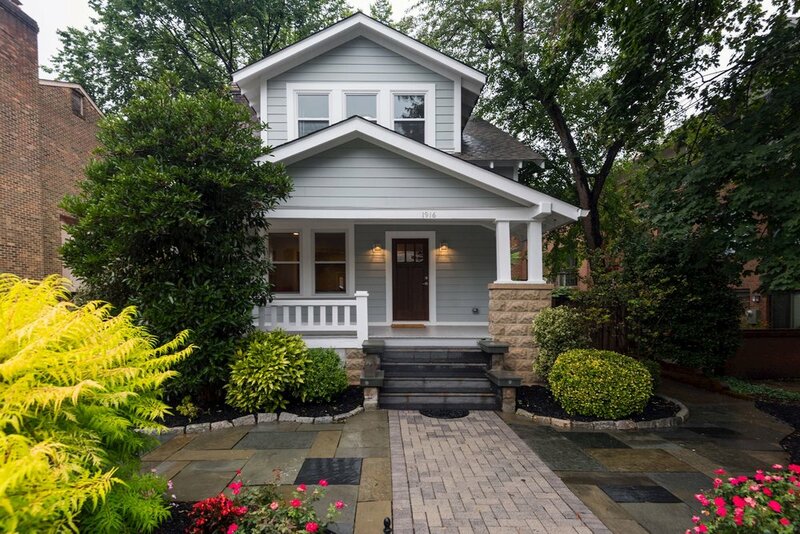 A commuters dream with easy access to DC, GW parkway, and I-495. "Our family's particular circumstances were somewhat unique; we had remote, elderly parents who need to sell their home of 50 years so they could relocate to a retirement community... Stephanie did not disappoint. I found her to be very attentive, compassionate and communicative, and did a great job keeping our parent's interest in mind while negotiating with prospective buyers. We were very happy with the final outcome"
"There were many details to be considered and decisions to be made as we approached settlement. Stephanie and Kristin were ever-vigilant on "crossing the t's and dotting the i's" right up to the last minute. They were always available and more than able to answer all our questions as well. Their personal graciousness was always part of our communications with them... The manner in which Stephanie and Kristin handed all matters large and small with ease and made the process a breeze compared to most house sales"